When you sell a product, you should try to take advantage of every single special occasion or holiday to boost your sales. People love buying products that are festive for whatever season it currently is, and this is great news for business owners. 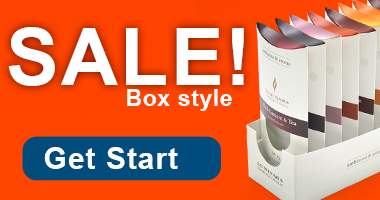 Whether it is Valentine’s Day, Christmas, or Halloween, you want to offer festive packaging. You don’t have to invest a lot of money in this packaging, as you can offer both themed items and your standard ones, appealing to all customers. When it comes to Valentine’s Day, here are some things to keep in mind to help you boost your sales. The easiest way to get into the Valentine’s Day spirit with your packaging is to take advantage of some of the common themes. This means opting for elements on the packaging that are pink or red, such as switching your font color. You can also add hearts or other love-related symbols as well as words such as “LOVE” written on various parts of your product. You can even swap out your standard boxes for heart-shaped ones. By using the commonly recognizable Valentine’s Day themes, your clients will notice at a glance that you have gotten in the holiday spirit and be more likely to pick your product over a non-festive competitor. When designing your Valentine’s Day packaging, keep in mind that you don’t want it to be too common. Although using hearts in pink and red is a great way to show that your product is right for the holiday, relying on only these changes can make your package seem to similar to the other options. To prevent this from happening, try sticking to a white or black background with small components of red and pink. Or simply vary your standard packaging by changing the color of a few features. 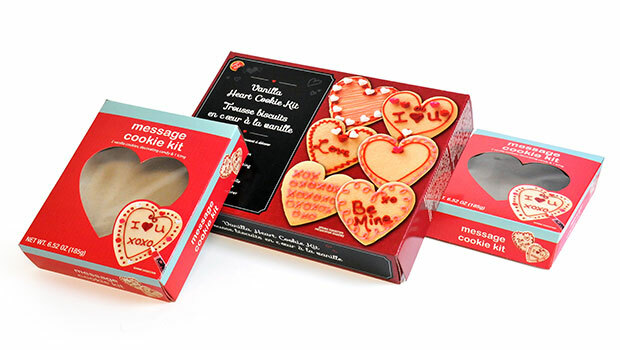 This will not only keep your product unique from the others while still making it clear it is for Valentine’s Day, but also make it easy for customers to tell that your company made the product. In other words, despite changing the colors, you will still be helping with brand recognition. Because it is about love, Valentine’s Day is also one of the most popular times of the year to give gifts. If you sell something that could possibly be a gift, such as chocolate, candy, lotions, or other similar items, then take advantage of this. Instead of simply changing the appearance of your packaging, turn it into a gift basket or a gift bag. 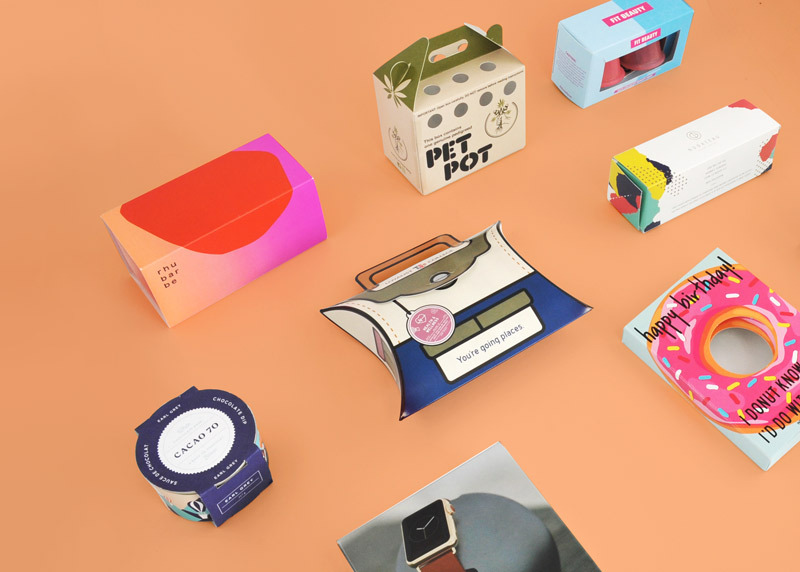 If you make your packaging look like a wrapped present, your customers are more likely to leave it as is, showing everyone around them your logo and product when they carry it to their loved one. It may seem daunting to invest in specific packaging for Valentine’s Day. 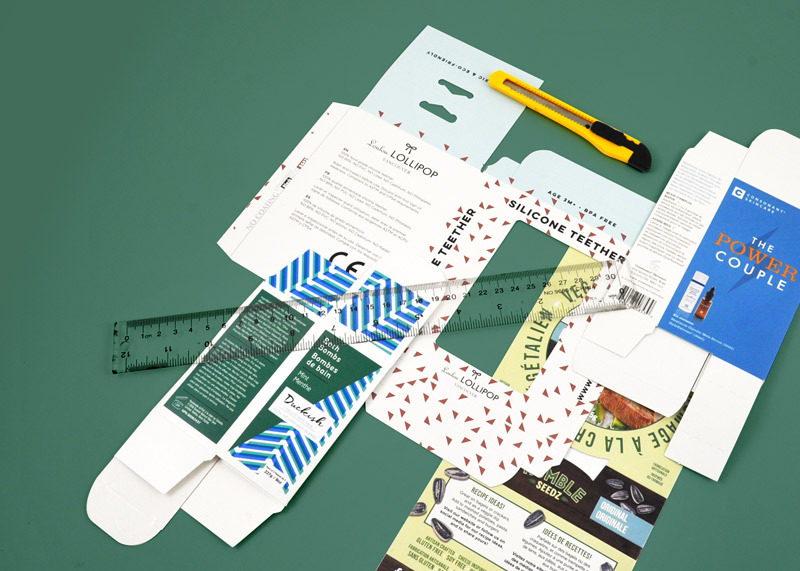 Smaller companies in particular can find it challenging, as they won’t typically need to produce enough packages to place a minimum order with normal manufacturers. Luckily, you can hire a short-run packaging firm who specializes in producing smaller quantities of packaging. This means that Valentine’s Day packaging is within reach of even the smallest businesses.